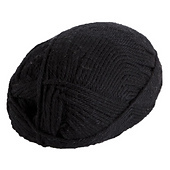 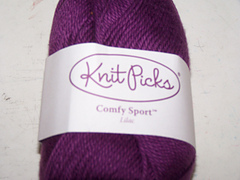 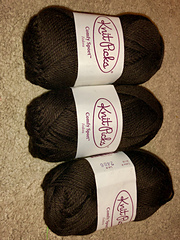 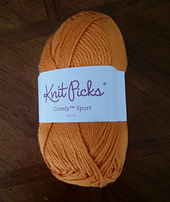 Comfy Sport is the ultimate solution for gift giving and knitting for men, babies, children and charities. 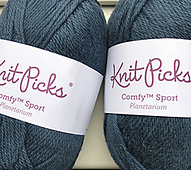 The breathability and softness of Pima cotton allows for easy wearing while the touch of acrylic microfiber adds just the right amount of elasticity. 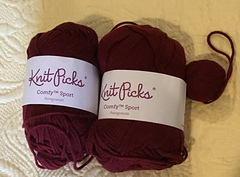 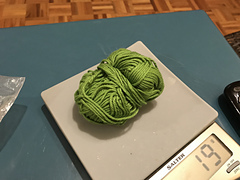 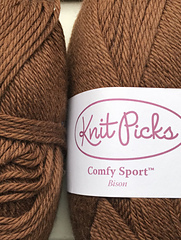 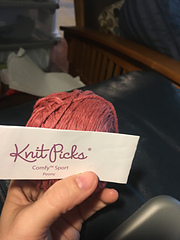 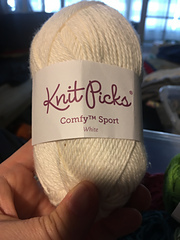 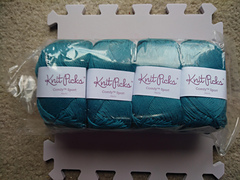 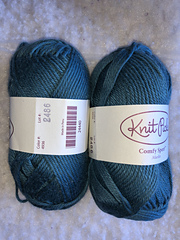 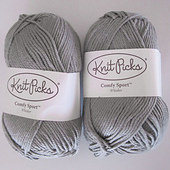 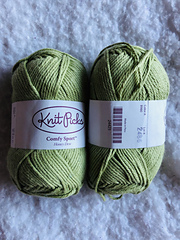 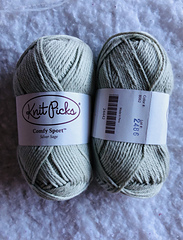 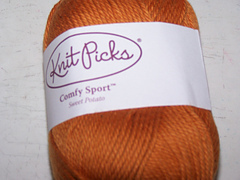 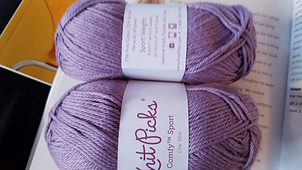 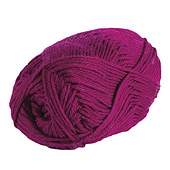 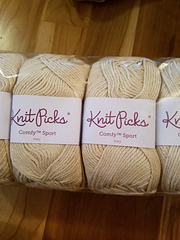 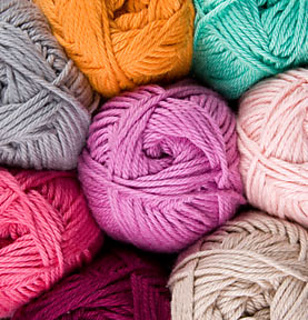 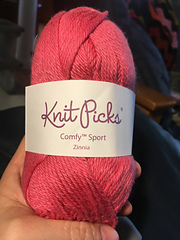 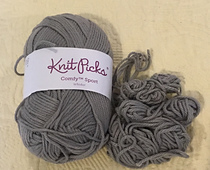 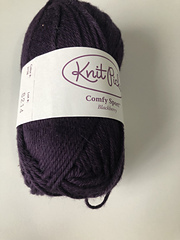 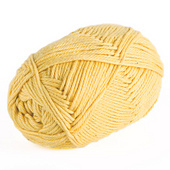 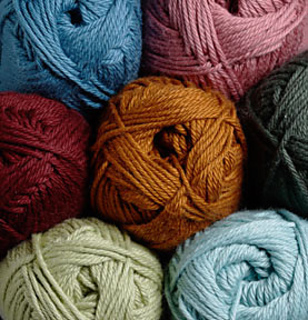 This blend offers a cotton based yarn that has superior wearability and longevity, as well as easy care, which you are sure to appreciate over the years.